Recorded: Spring of 1982 at A & R Recording and Media Sound Studios, New York City. 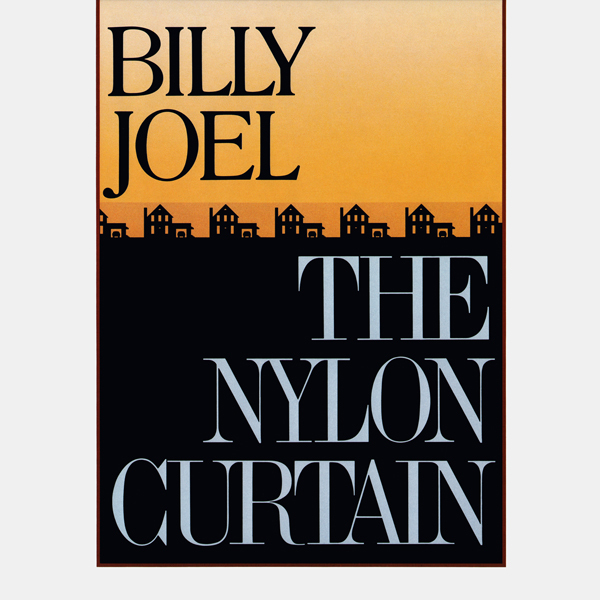 The Nylon Curtain is Billy Joel’s eighth studio album and was released on September 23, 1982. Produced by Phil Ramone, the album is considered to be one of Joel’s most ambitious albums and was a personal favorite of his. The song “Allentown” was a huge hit and spent six weeks at #17 on the Billboard Hot 100. – Reached #1 on the Billboard 200. – “It’s Still Rock And Roll To Me” reached #1 on Billboard‘s Top Pop Singles. – Won a GRAMMY® for Best Male Rock Vocal Performance. – One of the bestselling albums of the 1980s. 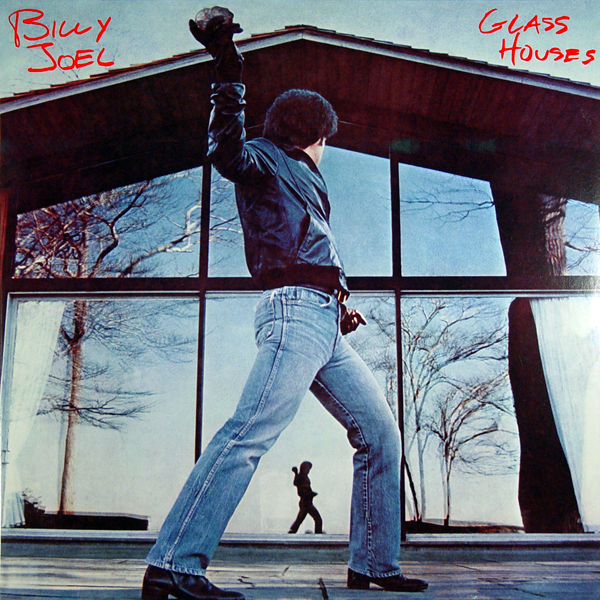 Glass Houses is the seventh studio masterpiece by Billy Joel. It is certified seven-time Platinum and was widely acclaimed worldwide. It includes Joel’s first song to reach #1 on the Billboard Pop charts, “It’s Still Rock And Roll To Me.”The album reached #1 on the Billboard 200 and was one of the bestselling albums of the 1980s. Billy Joel also won a GRAMMY® for Best Male Rock Vocal Performance. Recorded in July 1971 at Record Plant Studios, Los Angeles, CA and Ultrasonic Recording Studios, Hempstead, NY. 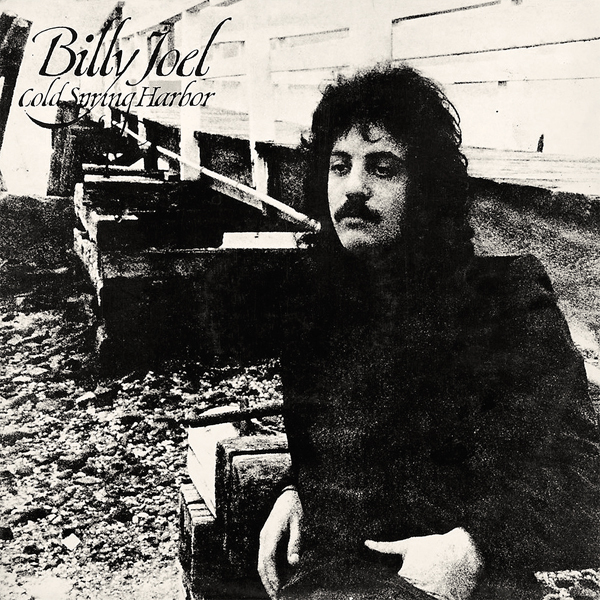 Recorded: Spring, 1983, Chelsea Sound and A&R Recording, Inc., New York, New York. – Reached #4 on the Billboard 200. – “Uptown Girl” reached #3 on the Billboard Hot 100. – “Tell Her About It” reached #1 on the Billboard Hot 100. – “An Innocent Man” reached #1 on Billboard‘s Adult Contemporary Charts. 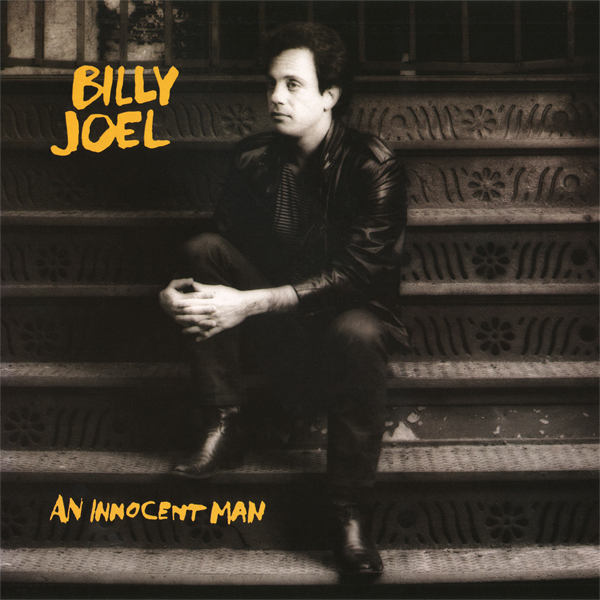 An Innocent Man is Billy Joel’s multi-GRAMMY® nominated masterpiece. This instant classic finds Joel paying homage to the songs and styles that inspired him. An Innocent Man includes the Top Ten hits: “Tell Her About It,” “Uptown Girl” and the title-track. It would spend 111 weeks on the Billboard Pop charts, becoming Joel’s longest charting studio album behind The Stranger. It earned GRAMMY® nominations for Album of the Year and Best Male Pop Vocal Performance. Absolutely vital. 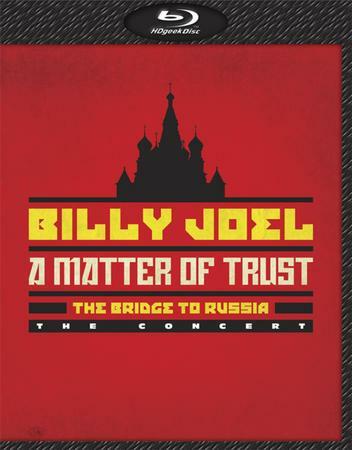 In July-August 1987, after 100 shows around the world on The Bridge Tour, Billy Joel accepted the Kremlin’s invitation to the U.S.S.R. for six fully-staged rock shows in Moscow and Leningrad, fulfilling a long-time desire to perform in Russia. During their stay, Billy and his family, along with musicians, staff, and a huge press entourage spent their days interacting with the Russian people, forging true bonds of friendship wherever they went. For the first time, A Matter Of Trust The Bridge To Russia, presents an expanded version of what fans saw and heard over a quarter-century ago. 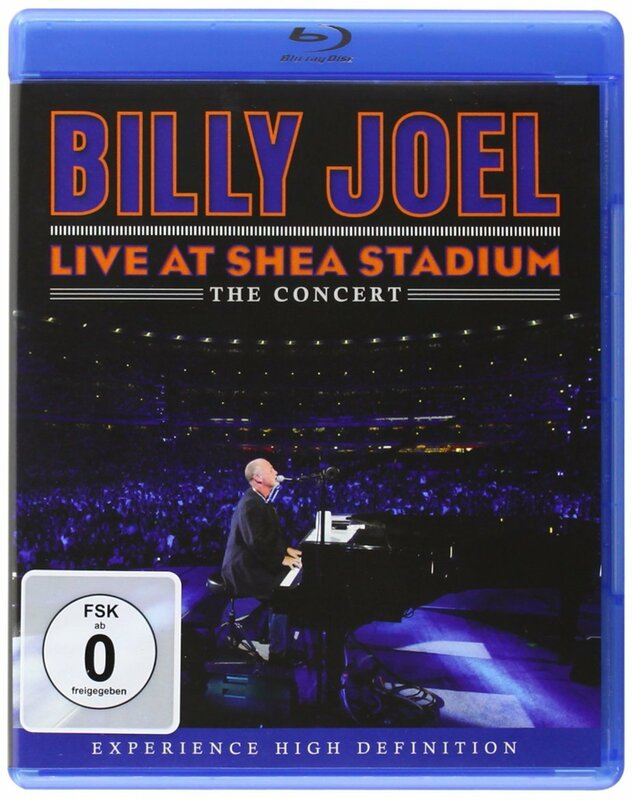 The newly remastered concert Blu-Ray, originally directed by Wayne Isham, adds seven previously unreleased songs to the original 1987 VHS release Live From Leningrad, including a bonus performance of Pressure.